According to a new report from the European Court of Auditors, EU actions to support carbon capture and storage, as well as innovative renewable energies have failed to reach the expected effects. Between 2008 and 2017, ambitious targets were set, but the EU’s support for demonstration projects contributed little to the deployment of projects and to obtaining results, the auditors point out, adding that the EU needs to adapt its new Innovation Fund in order to meet its targets. In 2009, the EU launched two major funding programs aimed at supporting carbon capture and innovative renewable energies: the new European Energy Program for Recovery and the New Entrants Reserve 300 million emission rights (NER300) program. With an overall spending target of 3.7 billion euros, both programs set ambitious targets for the delivery of carbon capture and innovative renewables. Under the 2015 Paris Agreement, the EU is committed to at least a 40% reduction in greenhouse gas emissions by 2030, complementing its ambition to achieve a low-carbon economy by 2050. The auditors looked at the design, management and coordination of both programs, and assessed whether they had made the progress expected in terms of helping carbon capture and innovative renewables advance towards commercial deployment. They visited projects in Germany, Spain, the Netherlands, Poland and the United Kingdom. They found that the Energy Program for Recovery contributed positively to the development of the offshore wind sector, but fell short of its ambitions for carbon capture. Meanwhile, the NER300 program delivered no successful carbon-storage projects and made little progress in supporting the demonstration of a wider range of innovative renewable-energy technologies. Adverse investment conditions affected both programs the auditors note. This along with uncertainty in the regulatory frameworks and policies hampered or delayed the progress of many renewable energy and carbon capture projects. The report also highlights the key role of volatile and lower-than expected carbon market prices after 2011in the failure of carbon capture and storage deployment. Project selection and decision-making processes were complex, and other design features constrained the program’s flexibility. Major improvement is required in coordination to enhance coherence and bring more clarity, the auditors say. They also raise concerns about the lack of clear accountability and control arrangements for the NER300. Funds for this program did not pass through the EU budget, and are not recorded in the EU balance sheet. 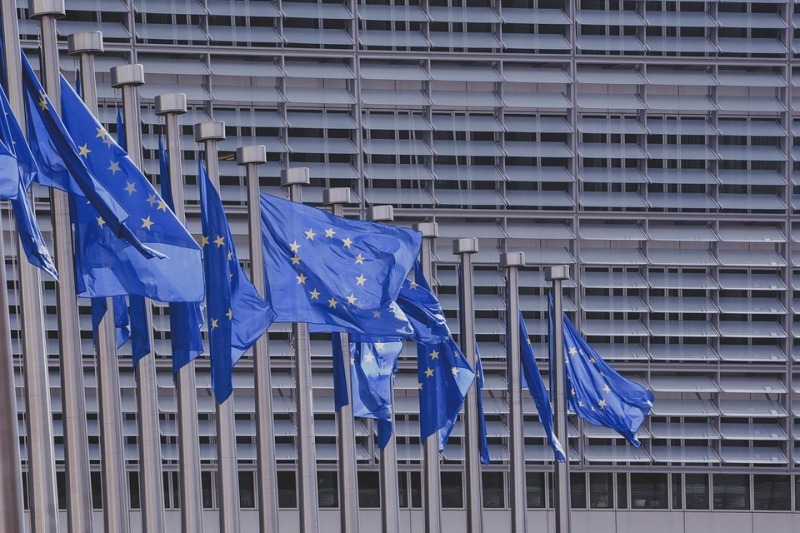 The EU is now preparing to launch the Innovation Fund in 2021 to help speed up the transition to a low-carbon economy. With this in mind, the auditors recommend that the European Commission should: increase the potential for effective EU support for such projects; improve the project selection and decision-making procedures for the forthcoming Innovation Fund, and ensure its flexibility to respond to external developments; enhance its internal coordination for more coherent targeting of EU support; ensure accountability for the Innovation Fund and the New Entrants’ Reserve Program.